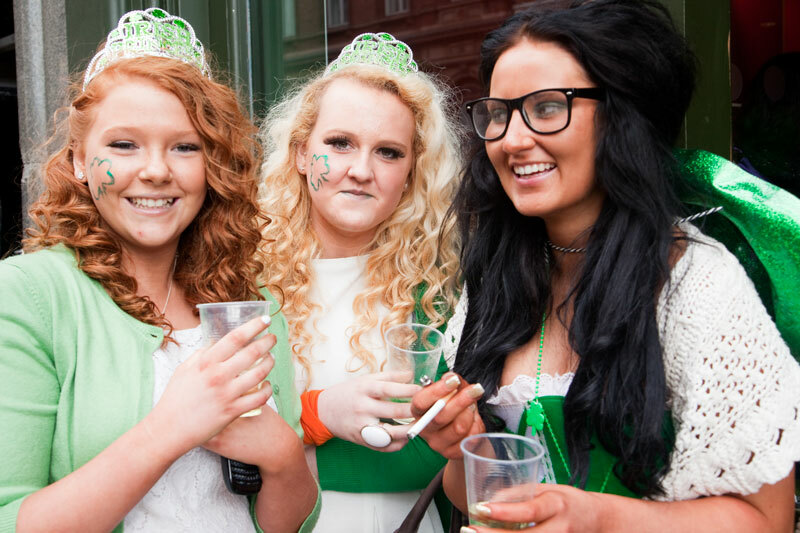 Thousands celebrated St Patrick's Day in Trafalgar Square yesterday. I could join that party any day. 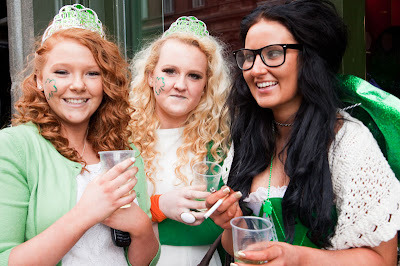 St Patrick's Day, where large groups of non-Gaels pretend to be Irish to celebrate the legacy of an Italian preist from Wales!